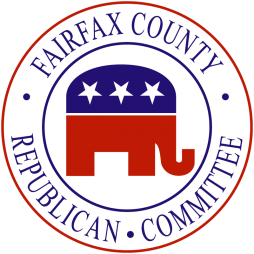 Tim Hannigan is the new Chairman of the Fairfax County Republican Committee after 670 delegates voted. In the raw vote count he won 70% to 30%, in the weighted vote he won 60% to 40%, a blowout, (similar to what happened to UVA last night). After the vote tally candidate Mike Ginsberg graciously asked the delegates to elect Tim Hannigan to the chairmanship by acclamation which the delegates were happy to do.